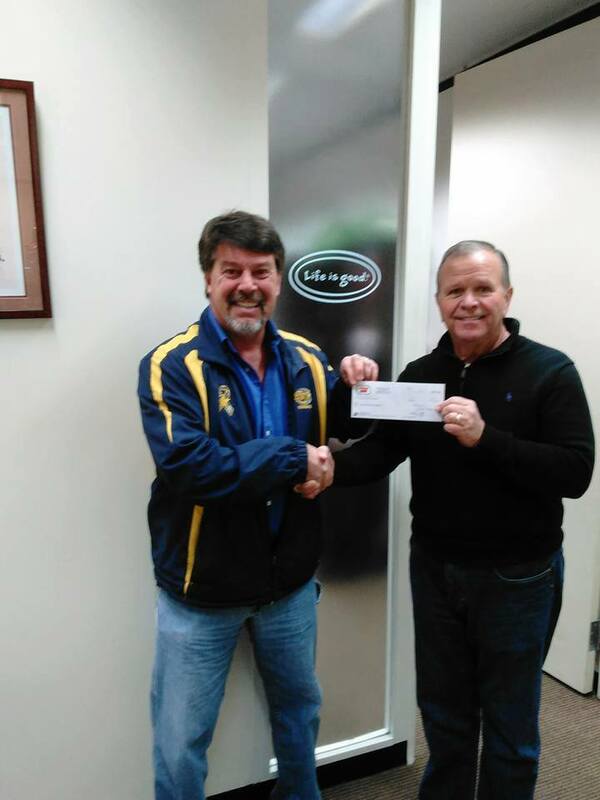 Super Quik Inc. raised $4170.00 to place wreaths on the veterans graves December 17th, 2016, during Wreaths Across America Day, at the Kentucky NE Veterans Cemetery in Greenup, Ky. President Lynn Rice is shown here presenting the check to David Pack, organizer of the event. 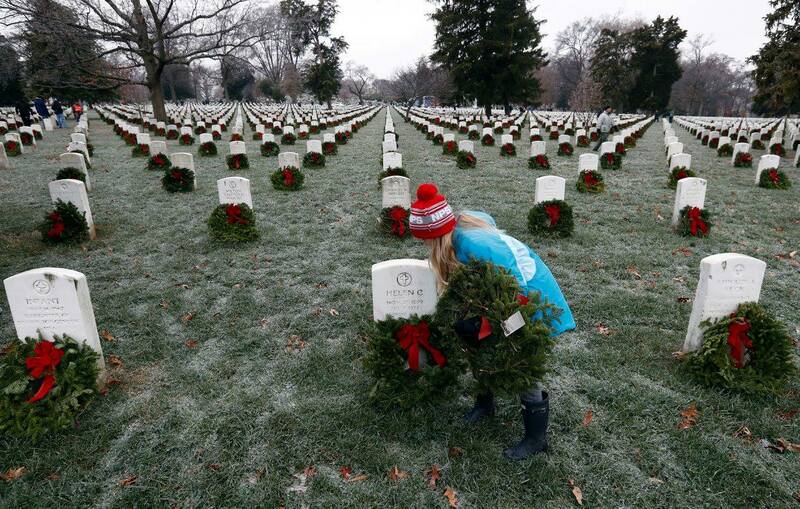 Super Quik is proud to honor our fallen heroes during this Christmas season, let us never forget! Super Quik has raised $30,500 for the March of Dimes through cut-out campaigns from 2013-2018. The mission of the March of Dimes is to improve the health of babies by preventing birth defects, premature birth, and infant mortality. Super Quik participated in a cut-out campaign for Cystic Fibrosis in February of 2012. They raised $7,000 to support the mission of the Cystic Fibrosis Foundation.